These common mistakes can land businesses in trouble when it comes to auto coverage. Whether you’re a small-business florist or a multiple-location pizzeria, deliveries will most likely be a part of your services. Should any employee get behind the wheel of a company vehicle, the business must first obtain commercial auto insurance. Commercial vehicles are a valuable asset to your business, thus proper protection should be taken out to protect the car, drivers, and future finances. Here are common mistakes that businesses make when buying auto insurance. Don’t purchase any policy that’s available. Similarly, don’t purchase the first policy you see that fits your budget. If the insurance plan has minimal or insufficient limits, it can impact your ability to recoup your losses after an accident. 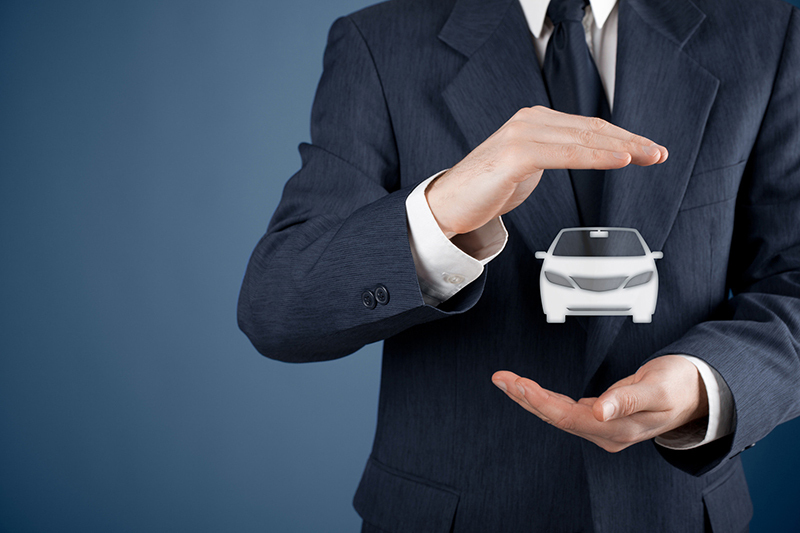 Ensure that the policy can help cover all aspects of the loss thoroughly and provide replacement vehicle coverage for your business needs. Many insurers provide coverage that extends to an entire fleet of vehicles. If you have two or more company vehicles, you may qualify for this type of plan! The last thing you want to set back your company is a car accident. Should your business have to fork out a large deductible before the insurance even kicks in, you may be left financially strained for the month. If your delivery van hits a pedestrian, you could possibly be sued well beyond the risks associated with a basic policy. These lawsuits can be expensive, and this is where comprehensive protection can step in. Look at commercial auto insurance as a valuable form of business insurance. Invest time into finding the right level of coverage for your specific needs. Are you ready to receive optimum coverage for your business? If so, get started on your tailored commercial auto insurance policy by contacting Gee Schussler Insurance in Orland Park, Illinois today!